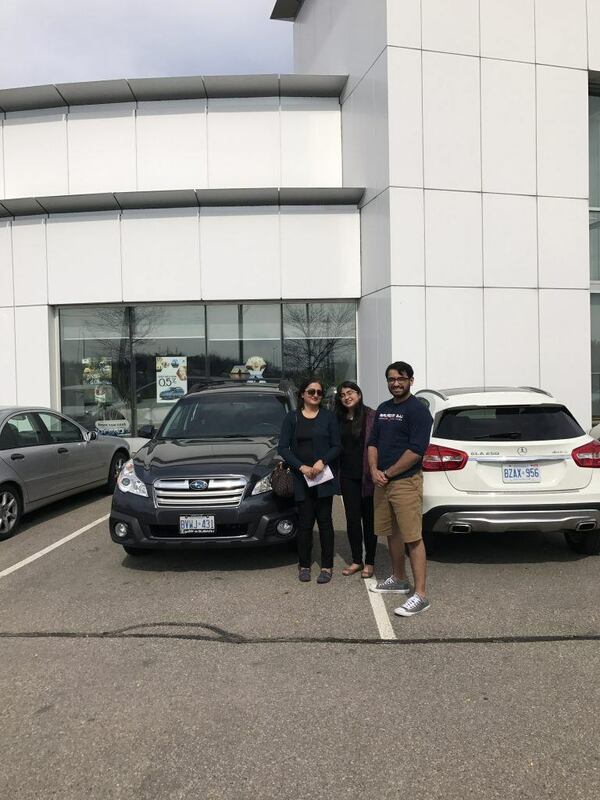 The weather is getting nicer, so everyone’s picking up their new Subaru’s for those summer drives! 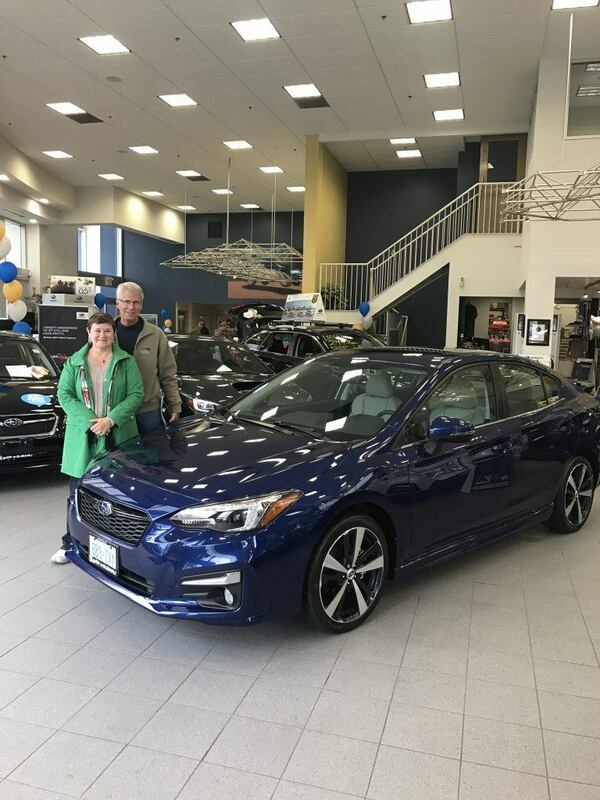 Just a few photos of happy customers & their beautiful new Subaru’s! Visit Budds’ Subaru to see a complete line-up new and used Subaru vehicles, and get ready to take home your very own Subaru!